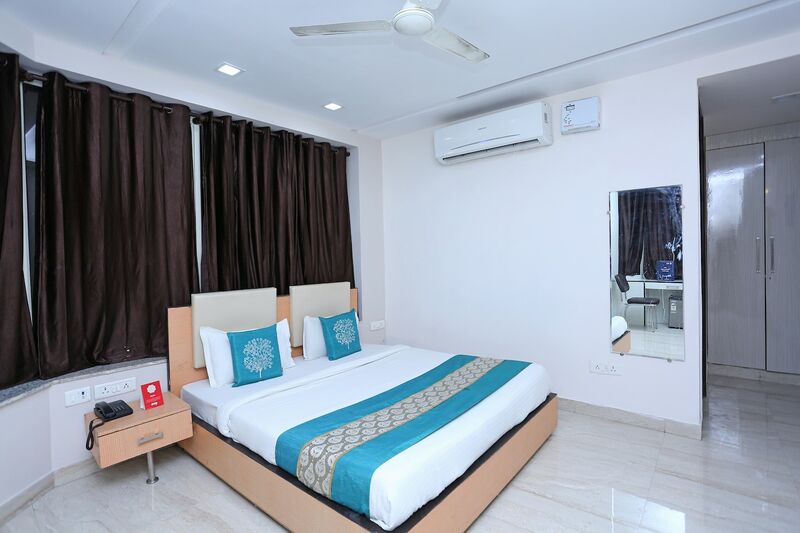 OYO 8305 Blessings Inn is located strategically in Delhi to offer you the best services and comfort at affordable rates. The OYO is maintained with a skilled and friendly staff to ensure you have a good stay. The rooms are equipped with modern amenities like AC, Geyser, Banquet Hall and much more. Explore Delhi and visit the famous landmarks and attractions such as Adventure Island, Iskcon Temple and Coronation Park among others. HDFC Bank, Induslnd Bank and SBI ATM close to the hotel ensures you are never short on cash.